ARE YOU LOOKING FOR A PAINTER IN ATHENRY? 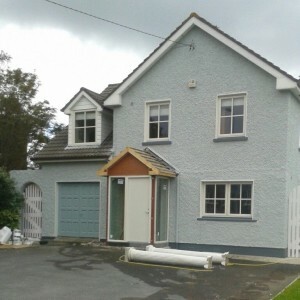 West Coast Decorators are Athenry based painters with more than 20 years experience of painting and decorating residential and commercial properties. If you need a quick quote for your project in the Athenry, Loughrea or Ballinasloe area call 087 963 0914 for a competitive painting and decorating quote. We a offer high quality professional service at competitive rates. Our Company Policy includes 3 Months Warranty to all clients. Fully Compliant C2 Registered painter Athenry. We have completed a wide range of projects in the Athenry area including residential and commercial painting and decorating jobs in Kilascual, Gloves West, Bellville, Moanbawn and Boyhill. Contact our Athenry painter by filling in the contact form here or calling us direct on 087 963 0914.